Ossian | Winneshiek County Development, Inc.
Ossian, population of 850, is community full of character. 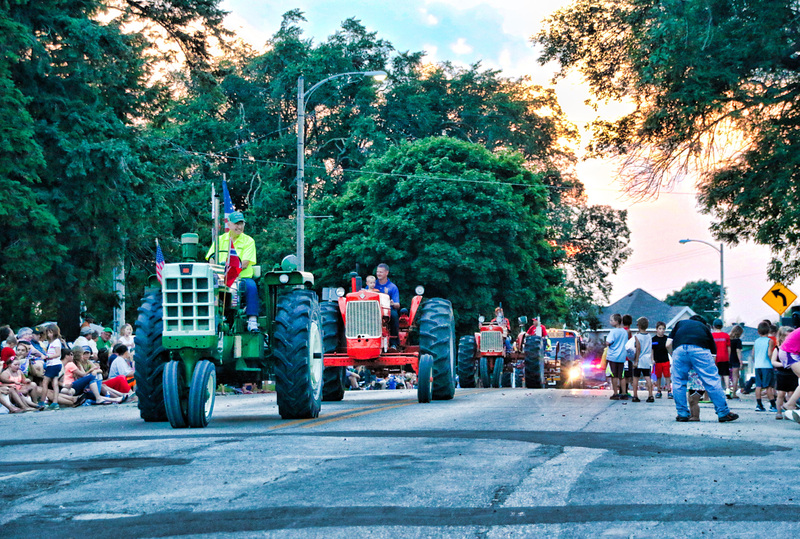 Located on the south end of Winneshiek County, Ossian is the home to many small businesses and community volunteers and leaders that keep the community growing and thriving. The Ossian Crown Club, a local economic development group, is spear-heading the Carey’s Park Improvement Project. Their goal is to build a multi-purpose use pavilion in the park. The pavilion would be used as a hub for all community events. Please click here to learn more about the project. Ossian provides a wide range of recreational opportunities. The area has well-stocked trout streams and an abundance of deer, pheasant, wild turkey, and other game. The Mississippi River is only forty miles away and offers beautiful scenery, fishing and boating. The Upper Iowa or Turkey Rivers are where to go to enjoy kayaking or canoeing. Silver Springs Golf Course is available for a green fee or membership. It’s a beautiful 9-hole course located just outside of town. On January 1, 2016 an Urban Revitalization Plan became effective in the City of Ossian. The purpose of the plan is to offer property tax relief to qualified residential, commercial or industrial owners who increase the actual value of their property by at least 15% with new construction or improvements to property within the city limits. For more information about the City of Ossian, visit their website.